Sara Stringfellow is an associate in the Washington, D.C. office of Hughes Hubbard & Reed. As part of the Litigation practice group, Sara assists clients with matters involving regulatory compliance, products liability defense and complex commercial litigation. 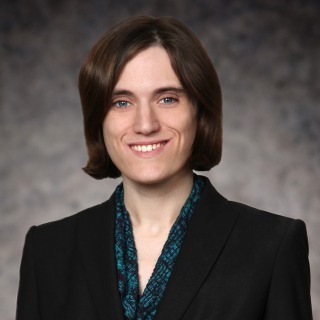 Sara has extensive experience advising Big Four accounting firms concerning compliance with Securities and Exchange Commission, Public Company Accounting Oversight Board, and state accountancy laws and rules. In her products liability defense practice, Sara has represented major US products manufacturers in multi-defendant and multi-plaintiff litigation in state and federal court. She has participated in all phases of litigation, including discovery, pleading, dispositive and other motion practice, and jury trial and appeals.